Cube Highways operates world-class portfolio of high-quality transportation infrastructure businesses in India. 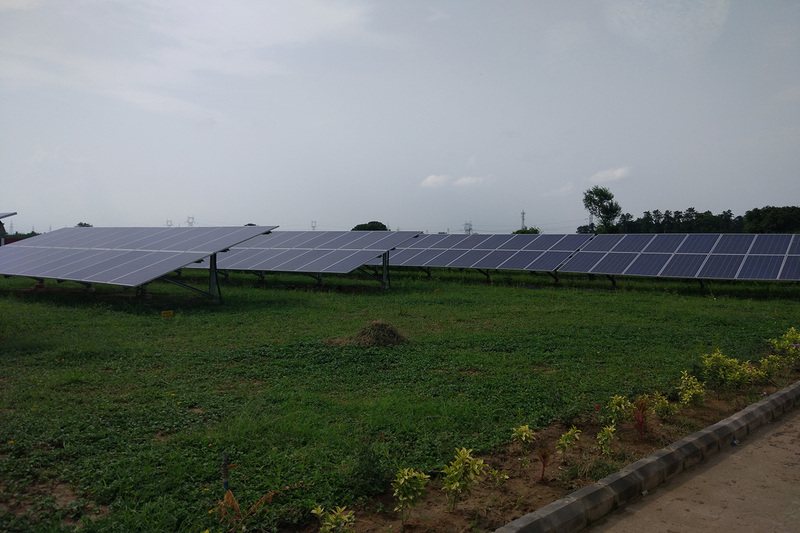 Amplus has installed a hybrid combination of solar PV system and the advanced battery energy storage Lithium ion batteries. The system deployed by Amplus consist of 83 kWp solar plant and a 96 kWh Lithium ion battery system which powers the entire load of Siwaya Toll Plaza and meets up to 50% of their total energy needs.